“Making” photographs is my passion, whether it be events, portraiture or being at the right place at the right time. Equipped with almost 20 years’ corporate experience, I am able to relate to a wide range of requirements, whilst adding a touch of creativity to capture the essence of the moment. My greatest reward is “making” moments last. 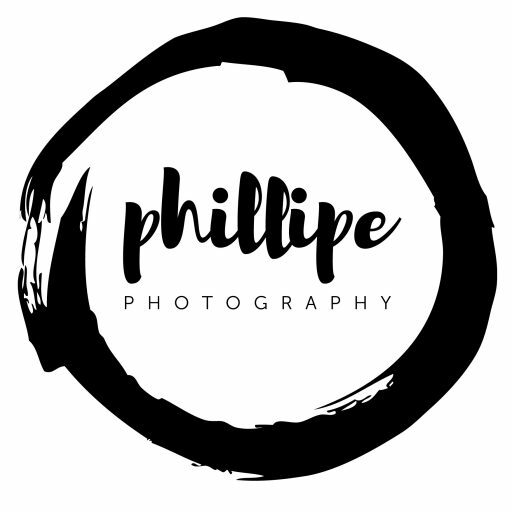 Phillipe Photography differentiates itself in terms of the understanding of client requirements and protocol whether it is engaging at Ministerial or Board level or covering an event or interview.